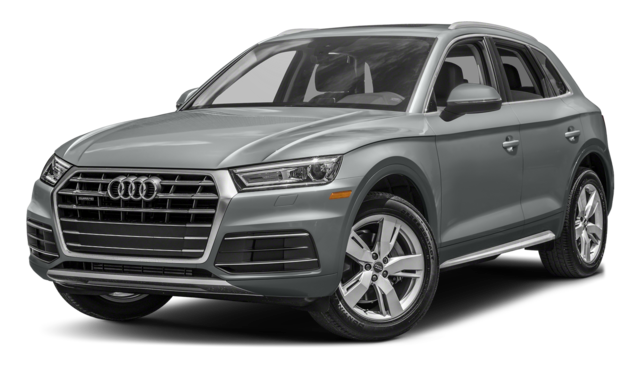 For folks in Beckley who want a luxury SUV that’s accessibly priced and relatively fuel-efficient but still delivers in terms of opulence and power, the 2017 Land Rover Range Rover Evoque and 2018 Audi Q5 both deserve a look. While both models meet a number of key benchmarks to reach this elite class, the Land Rover model wins out in some key areas, making a great pick for a road trip near Princeton. 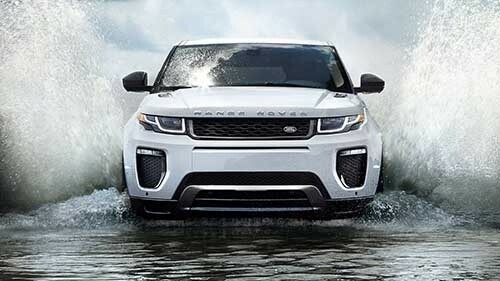 Find out more here, and then make the trip to Land Rover Princeton for a test drive. The Land Rover Range Rover Evoque and the Audi Q5 both come standard with a sophisticated all-wheel drive system that is able to read the road and deliver maximum traction to the wheels where it’s most needed. You’ll also find hill-start assist and hill-descent control installed on both models, which will be useful for any Huntington terrain. However, only the Land Rover model comes with performance features like All-Terrain Progress Control, though, which can help you maintain a steady speed in difficult conditions, including tarmac, gravel, sand, and snow. 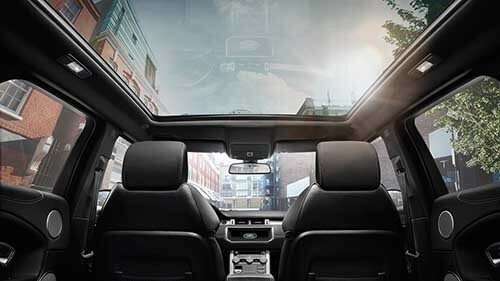 The interior of the Land Rover Range Rover Evoque and the Audi Q5 both come standard with spacious seating for five adults and standard features like leather upholstery, power adjustable front seats, an advanced infotainment system with smartphone app integration, and much more. However, the Land Rover SUV has a dedicated cargo area of 20.3 cubic feet in back, while the Audi Q5 only provides 19.4 cubic feet of space in back. Also, only the Land Rover Range Rover Evoque comes standard with front and rear parking sensors and brushed aluminum trim accents. Are you ready for a luxury SUV that will get you where you’re going with style and confidence? 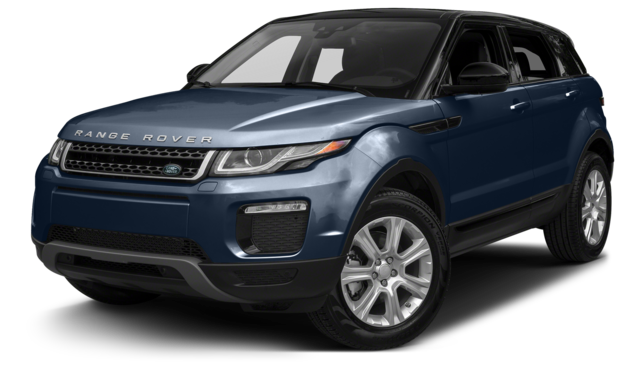 You can find the new Land Rover Range Rover Evoque on sale now at Land Rover Princeton, just a short drive from Huntington and Beckley at 1125 Route 206 in Princeton, NJ. You can apply for financing online as well, or contact us with questions at 844-339-6524. Our doors are open for sales Monday through Saturday.